Roasted Cauliflower is spiced up with southwestern flavors. It can never be considered the boring vegetable again. As a kid, I never gave cauliflower any love. Really, the loveliest (well, as much as one can wax poetic about a cruciferous vegetable) didn’t start until a couple of years ago. 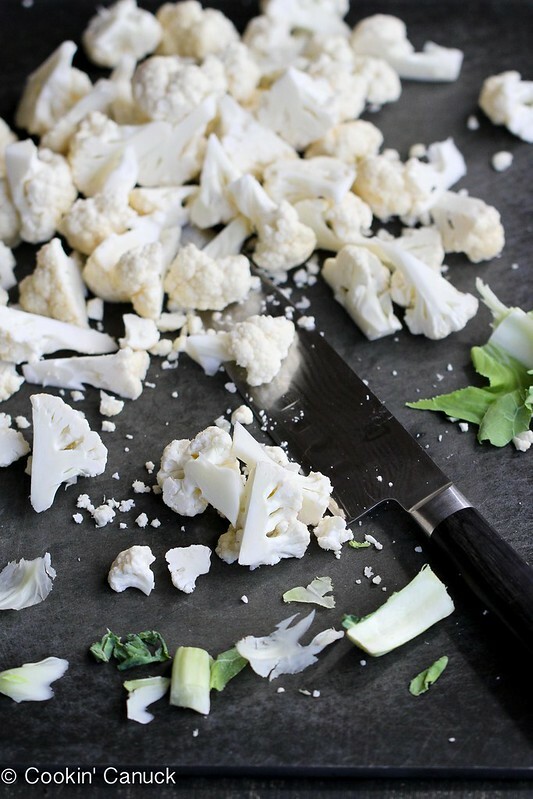 When it comes to the raw vegetable plate, the humble cauliflower are usually the last florets standing. But cauliflower has so much more potential than crudite platters. It has to be nurture, encourage and loved. Or may be that’s grated, pureed and roasted. The first time I tried roasting cauliflower (with Indian spices), it got rave reviews. So, I thought a different version, this time using the flavors of the southwest, would be welcome at the dinner table. It was a hit! And this flavorful side dish took only 5 minutes of active prep time. I think the cauliflower’s feeling the love now. Cut cauliflower into florets, about 1 1/2-inches each. Transfer the florets to a bowl. Toss the cauliflower with the olive oil. In a small bowl, stir together the chili powder, ground cumin, paprika and salt. Pour the spice mixture over the cauliflower and, using your hands, toss to coat the cauliflower. Transfer the cauliflower to a baking sheet and roast the cauliflower, turning occasionally, until it is tender and golden brown, about 20 minutes. Serve. Cut cauliflower into florets, about 1½-inches each. Transfer the florets to a bowl. Toss the cauliflower with the olive oil. I love roasted cauliflower! I need to add more spices to it though…great recipe! 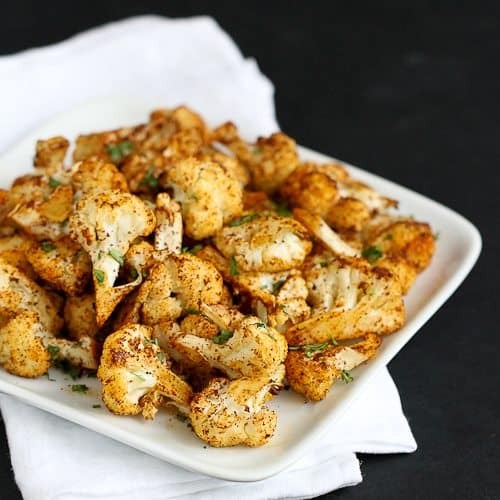 Roasted Cauliflower is so good!! I love all the spices you added. Extra spice makes everything better! MMM roasted cauliflower! I never used to like it much either until I realized how versatile it is. Love the flavour combos for this! Sounds nice. Thank you, Dara. I just picked up a gorgeous head of cauliflower to roast. 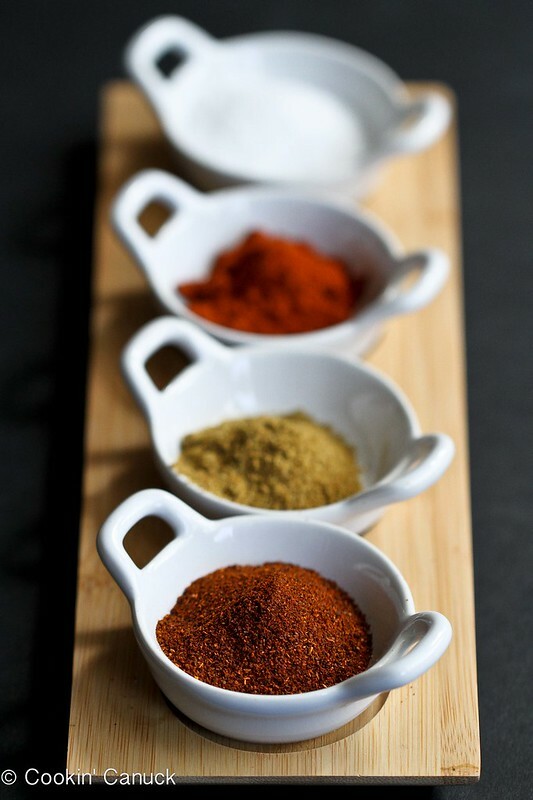 Can’t wait to try this spice mix! I just roasted broccoli in the oven for the 1st time a few weeks ago (I know…crawls back under rock) and absolutely loved it. Will make this for my next side! I enjoy plain roasted cauliflower, so I’m pretty sure I’d enjoy a Southwestern twist, especially if mine came out as pretty as yours! I also like cauliflower with cheese, so now I’m wondering if you could top your roasted cauliflower with shredded cheese, pop it back in the oven, and have cauliflower nachos. 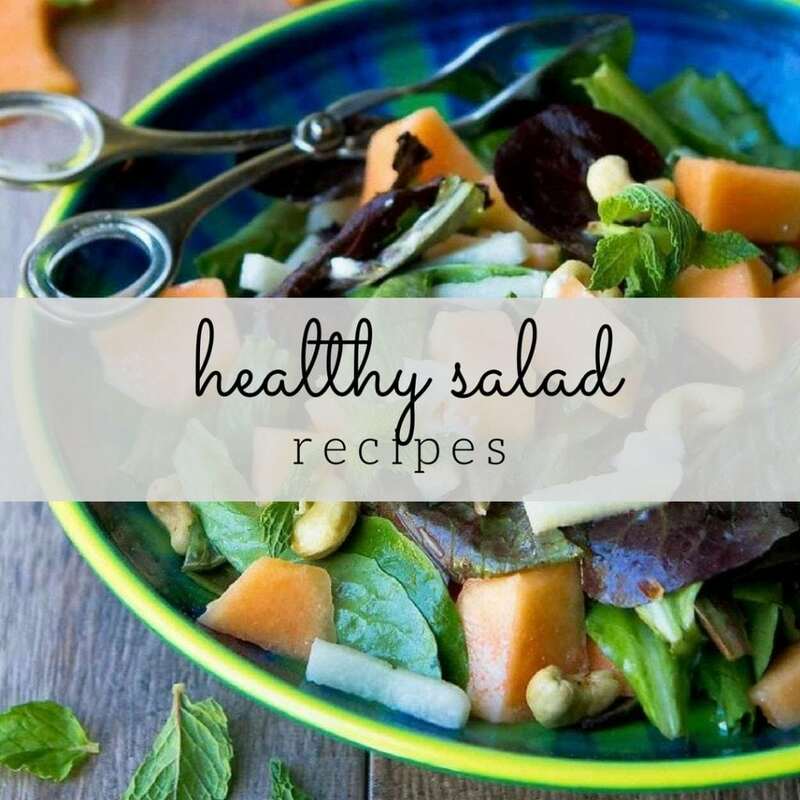 Love the simple seasonings you used to jazz up one of fall’s best veggies! This looks like the perfect easy side dish, Dara. Thanks for sharing! Funny because it’s the first thing I go for on a crudite platter! I love anything cauliflower. The spices are gorgeous! Love this, Dara! 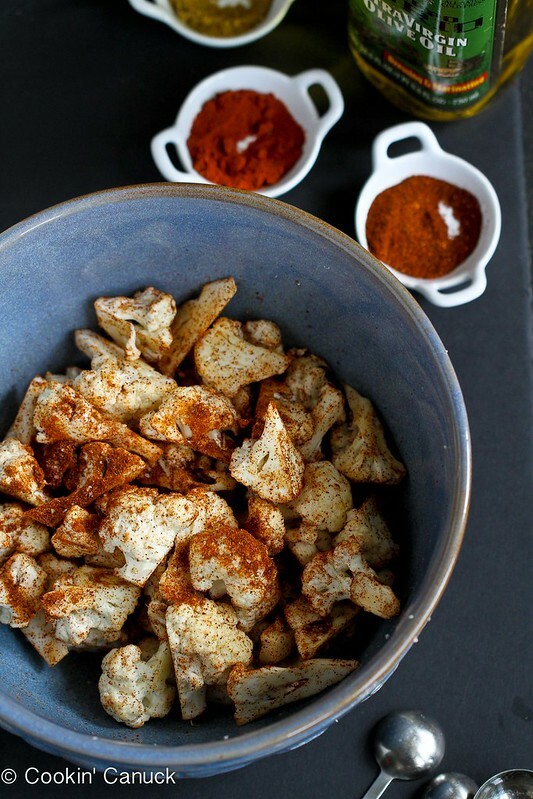 Cauliflower is so versatile, and I bet these spices really add a punch! I love cauliflower and this sounds delicious! 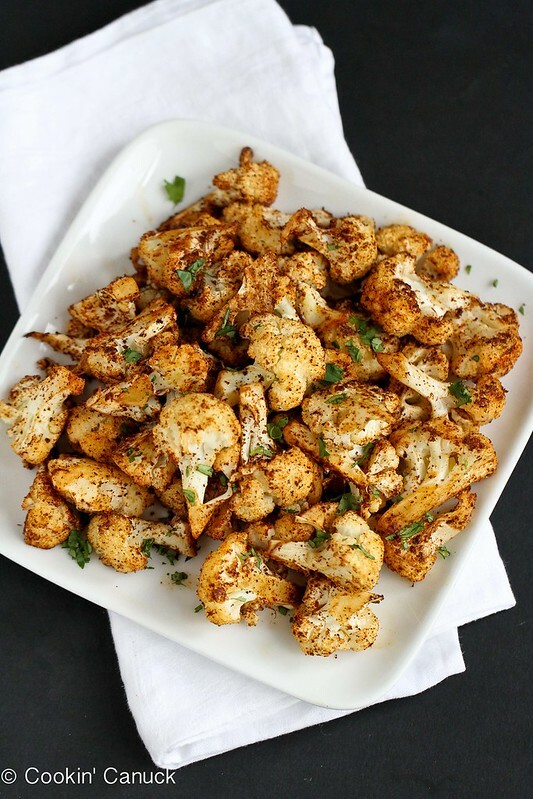 Love roasting cauliflower and I love your version!! We grew up eating it roasted with ketchup. I’m not going to lie, it was pretty good. 🙂 And hey, better than french fries right? I agree — raw cauliflower is just not my jam. As soon as you roast it, though, it becomes one of my favorite veggies! I love cauliflower but I’ve only tried roasting them once. It was a disaster. I left them for too long and they became a wilted black mess. 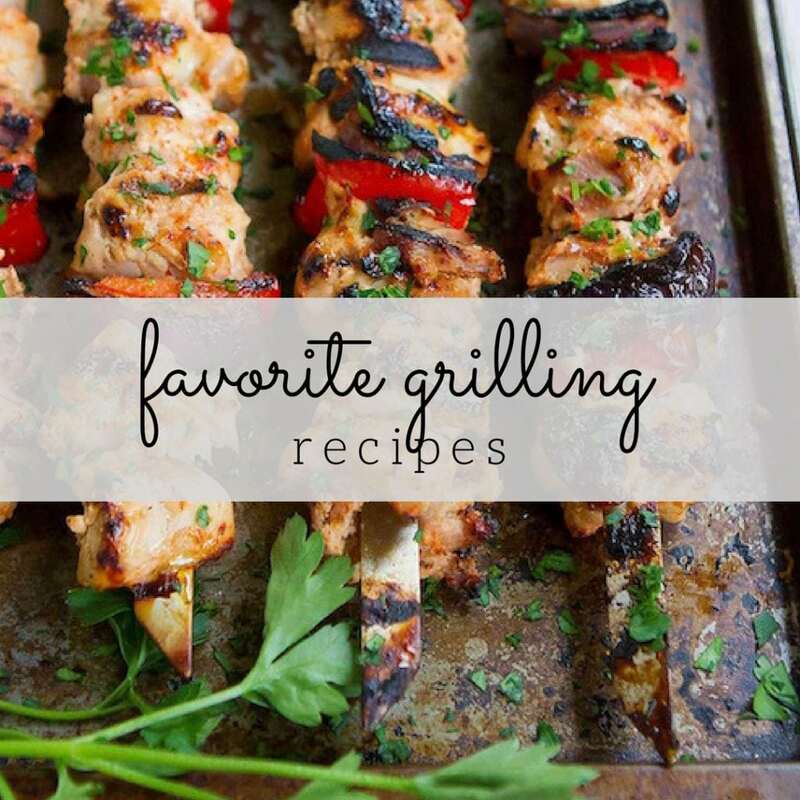 Shall attempt it again with your recipe! 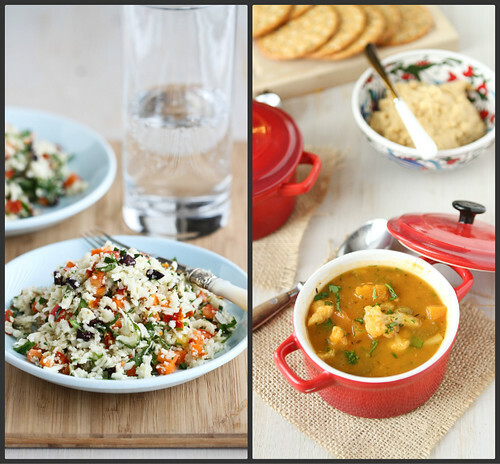 I really adore cauliflower and these flavors sound so amazing! Oh wow, I love roasted cauliflower so much 🙂 this recipe is perfect! I chose some Indian spices for this cauliflower; mostly because I used to go to this amazing pita spot in Philly where they had roasted cauliflower and this is as close as I can get to tasting it. I’d encourage you to try these spices even if you don’t think you’ll like them- the blend is mild and not too spicy. Mickey, you’re absolutely right! 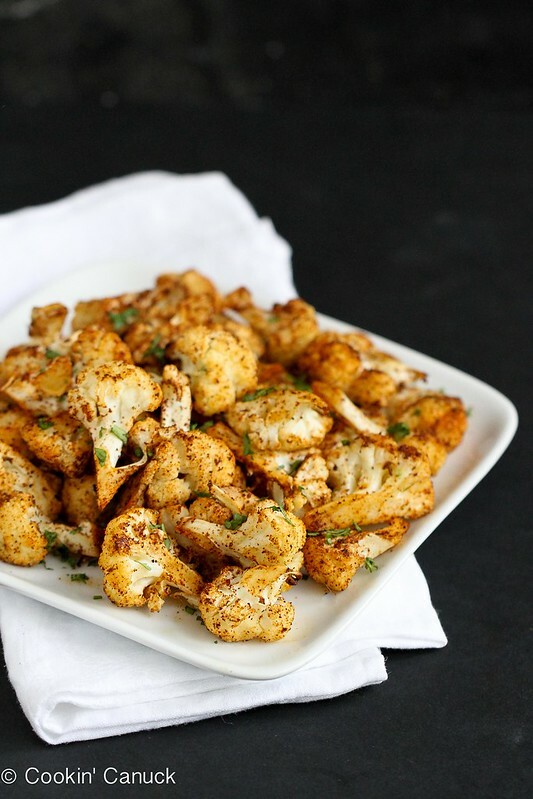 I actually posted a roasted cauliflower recipe with Indian spices a couple of years ago. 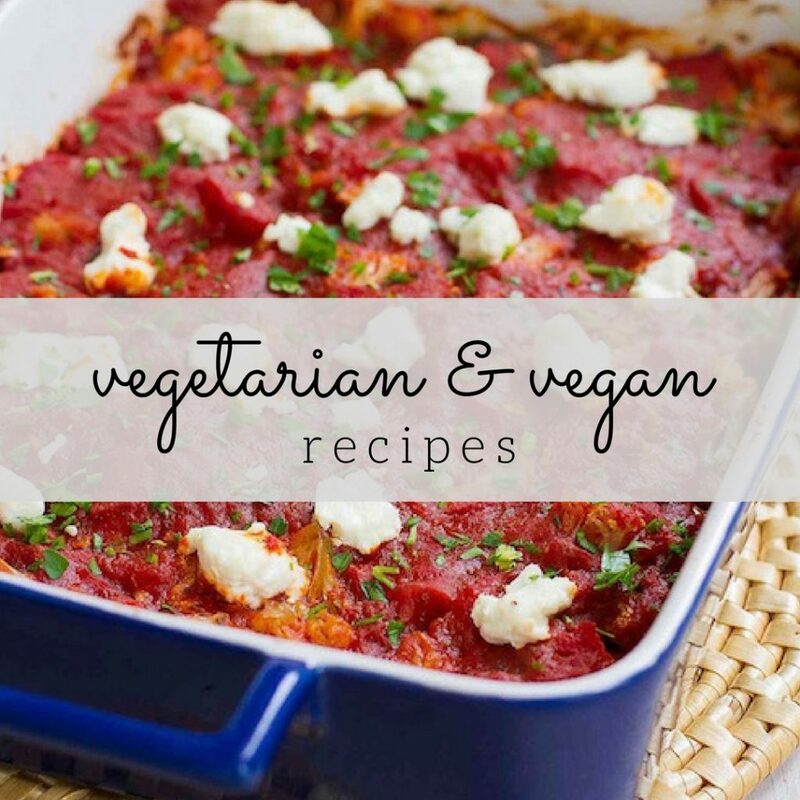 Made this tonight – it was delicious!